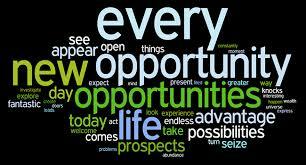 We live in a world where opportunities are viewed as open doors. There is no law that says you have to walk through that open door though. Maybe the glimpse that you see on the other side isn’t appealing. And it has nothing to do with hard work. It has more to do with your goals and the changes that you know life will bring. 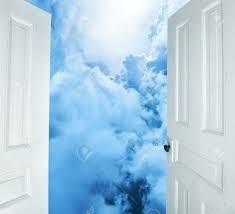 Just because that door is open does not mean that you need to jump through it. It might not be the right door, or opportunity for you. Patience is a virtue and one that is hard one and should be valued as much as hard work and determination. Wait for the right door, it will be there, I promise.